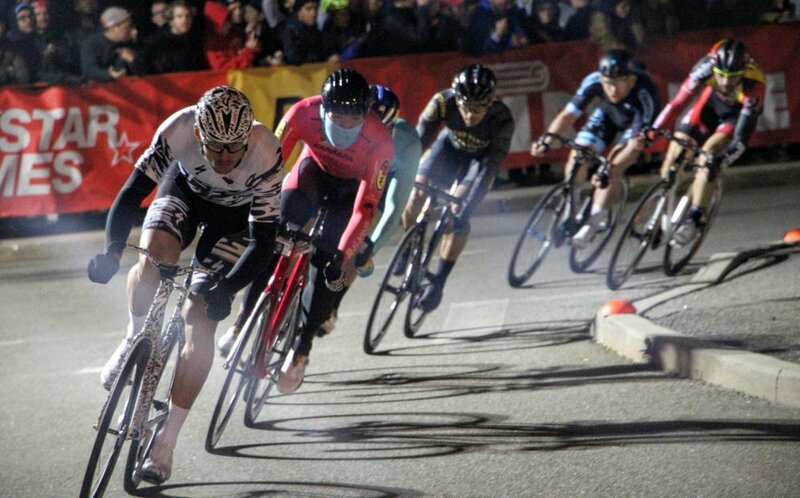 We headed to the Red Hook Crit London no. 3 to support NVAYRK! We've been sponsoring the team for a while now, and are super proud of their achievements.